One normally wouldn't expect to hear the words Nintendo and ebooks in the same sentence, but for some reason that seems to be happening more and more of late. Several Japanese news sources, including Nikkei (bp; dr), reported earlier this week that Nintendo was launching a new ebookstore. 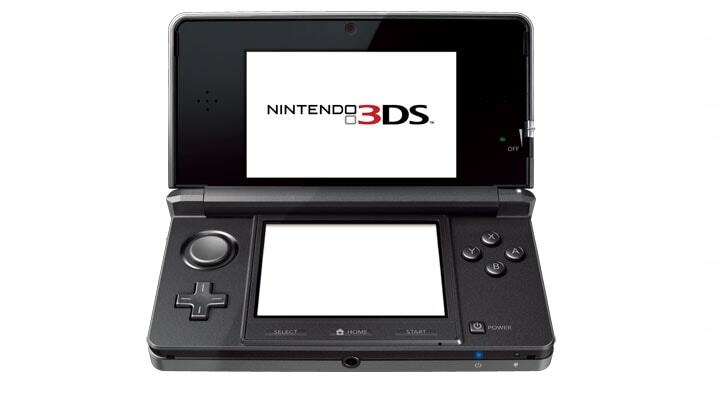 The new store will sell ebooks for Nintendo's handheld gaming system,the Nintendo 3DS. The primary audience will be middle school and elementary school age kids. Nintendo already has at least one publishing partner, Dai Nippon Printing, signed up. The store is expected to stock around 300 titles when it opens, with prices between 700 and 800 yen. One source also mentions that Nintendo is considering extending the ebookstore to include the Wiiu. That would tend to tie in to the rumor circulating in January of 2012, but based on my hands-on use of the WiiU I do not see it as viable ereader. That source goes on to remind us that Nintendo's revenues are down as a result of poor WiiU sales, suggesting that Nintendo's primary interest in ebooks comes from the need for more money, not from a desire to make their device more capable or to fill users' unmet needs. That would be a poor motivation, IMO, especially when coming so late. I think Nintendo should have pursued a more complete complimentary content/hardware strategy (like that of Samsung, Sony, and Apple) a long time ago. While they do sell movies and TV shows on the WiiU and offer apps that can extend its streaming abilities, Nintendo doesn't sell music, ebooks digital magazines, or other possible content. They're leaving money on the table. On a related note, today's news marks the second time that there was solid news that Nintendo was going to launch an ebookstore in Japan. Nintendo had reportedly announce plans to open an ebookstore in Japan last September, but I don't know what happened to it nor can I find any sign that it is currently open. That store was going to be called eBookstore Anywhere and it was going to sell manga. Perhaps today's news is merely an expansion on that existing ebookstore, but I cannot tell for sure. The Japanese ebook market reportedly reached 72.9 billion yen in 2012, and according to some accounts it is dominated by the Kindle Store. What to Do With an Eight Year Old Android Tablet?